Mobile media mavens have the iPhone. For serious e-mail addicts, there's the Blackberry Curve. Both are beautifuland expensive. 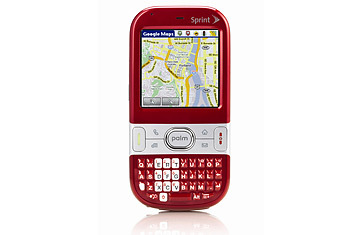 For the rest of us, there's the Palm Centro ($99 with two-year Sprint contract). It has all the features you need in a smart phone: qwerty keyboard for Web browsing (Google Maps! ), e-mail and text messaging, plus a memory slot and a 1.3-megapixel camera.